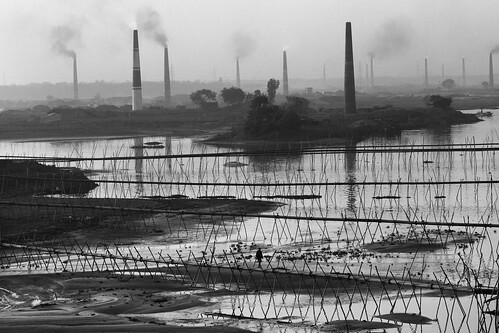 Landscape of Environment Pollution in Bangladesh, originally uploaded by – Ariful H Bhuiyan –. In the endless space, between countless stars and thousands of solar systems, we have the lucky “Green Earth” where life exists! Can you measure HOW LUCKY we are :O ? From millions of years, life is living here with the help of nature and nature is providing all the resources to live, absolutely free. But in return what we doing? We are destroying our mother nature in every way we can just for our short term facilities. The irony is, we know the future of this massive destruction but we becomes so blind about it! All rights are reserved. Please don’t use this photo for any commercial, non-commercial or any other purpose without my permission. 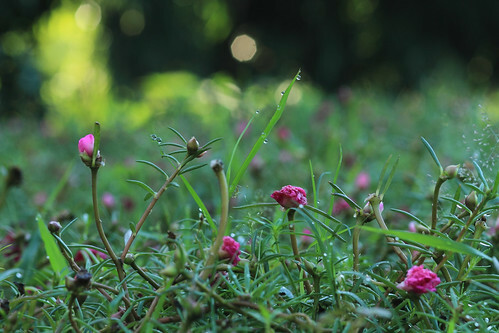 Village Nature of Bangladesh, originally uploaded by – Ariful H Bhuiyan –. 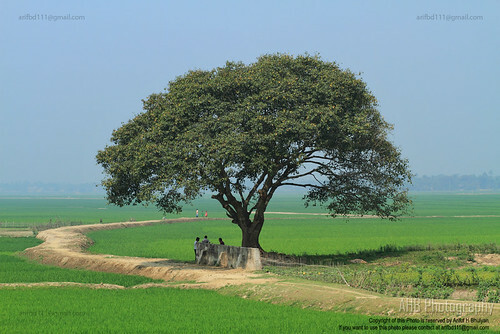 This landscape is taken in my village Bangalpara in February 2010. The village is located in Austagram thana of Kishoreganj District. When last time I visited the village, I discovered how beautiful my village is. A true image of Bangladesh is my village. I was in a rust at that visit but I hope to go there again and again with extra time to capture more images of the village. Good Morning from nature [Bandarban, Bangladesh], originally uploaded by – Ariful H Bhuiyan –.